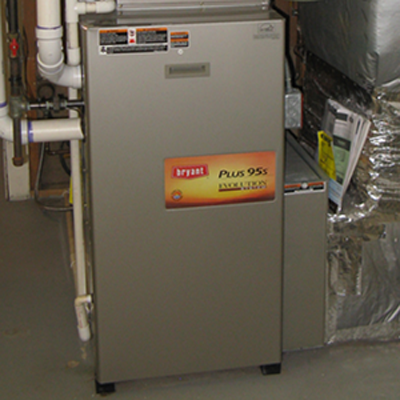 The technicians at Michael Mechanical are thoroughly trained in the design, installation, and maintenance of all variations and models of heaters and heat systems. In designing heat systems, we use advanced computer programs coupled with years of hands-on experience to model potential blockages, pockets, or heat-loss regions preventing proper heat flow, to ensure an efficient heat design. 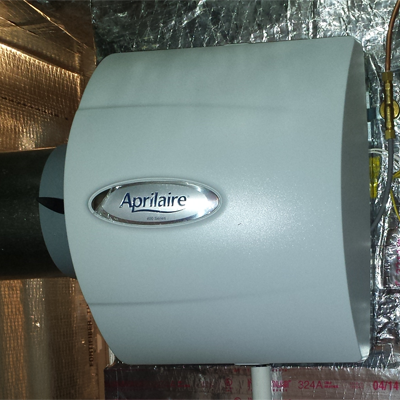 We dedicate the same attention to the installation of a new heater, whether simply replacing the heater or the entire system, so the new unit provides a warm, comfortable environment, regardless of the temperature outside. There has never been a better time to update an old system. 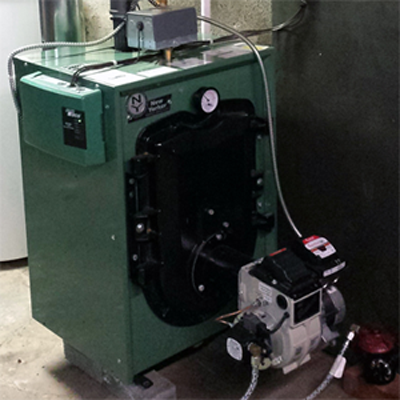 With the fluctuating and increasing cost of fuel and the availability of newer, high-efficiency heater models, a new unit offers a cleaner, cheaper, more reliable solution. 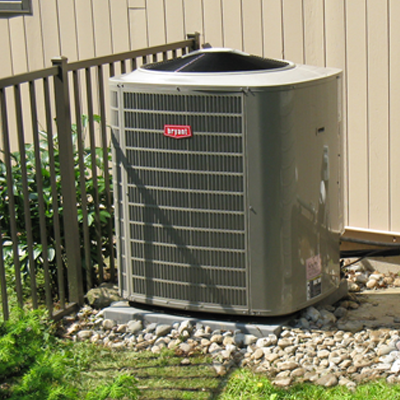 And with our highly trained staff of heating technicians we are able to offer installation, repair, and service assistance for all makes and models of boilers, furnaces, and heat pumps. 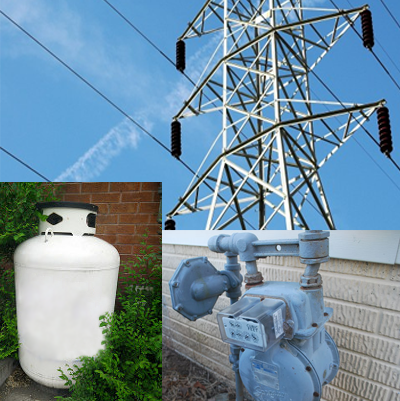 Whether your preference be gas, oil, electric, or propane, Michael Mechanical is fully prepared to meet your heat needs. With proper maintenance of your unit you will see a return on your investment with the money saved each winter in fuel bills. That's why Michael Mechanical offers comprehensive maintenance plans that scale to the owner's preference and budget.